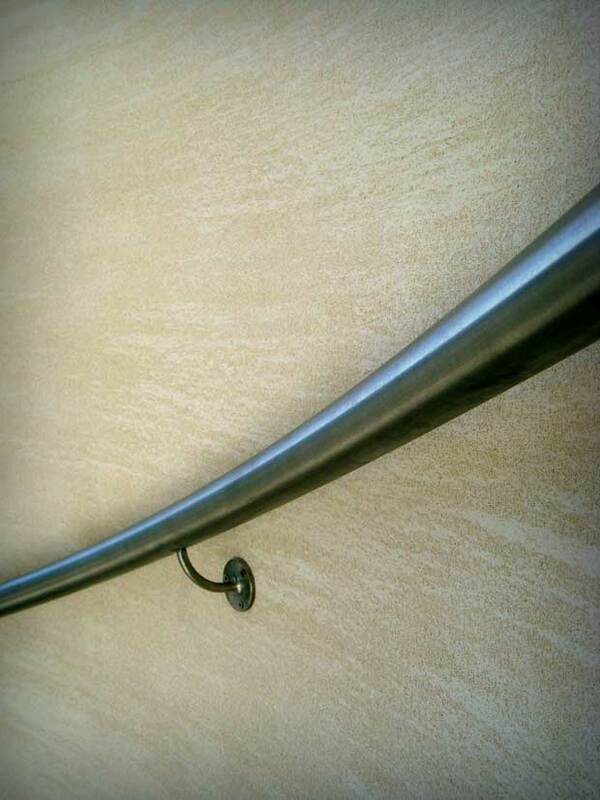 For the atrium of a new office building we used polished plaster applied in rustic travertine style. Horizontal application added a drawn-out sense of texture to this vast, airy space, while the biscuit tones of Aquae Sulis brought about a sense of warmth. To achieve a floor-to-ceiling seamless effect with the polished plaster we had to use specialist access equipment, which all are craftsmen are trained to use.